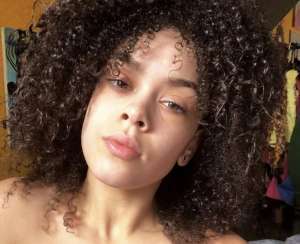 Cardi B And Offset’s Pals Convinced She’ll Forgive Him ‘Sooner Than Later’ – Here’s Why! 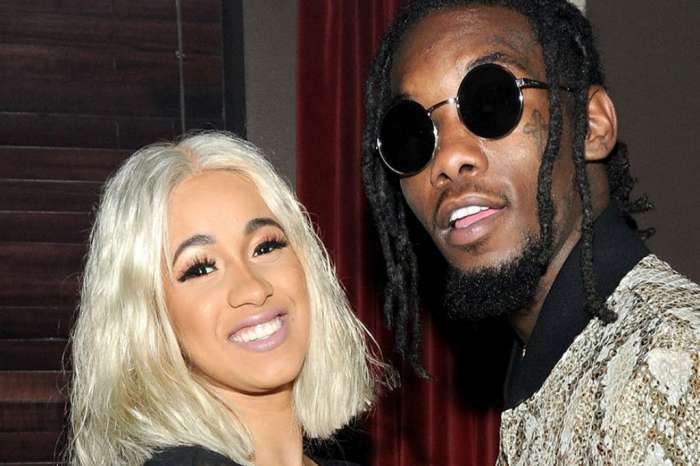 It may seem like Cardi B wants to see her estranged husband, Offset beg for her forgiveness for a much longer time before giving him another chance, but one insider report claims the female emcee may be ready to reunite with the father of her child soon. 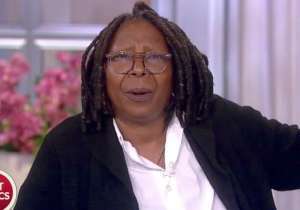 Their close pals are convinced Cardi misses him and will forgive him sooner than people believe. 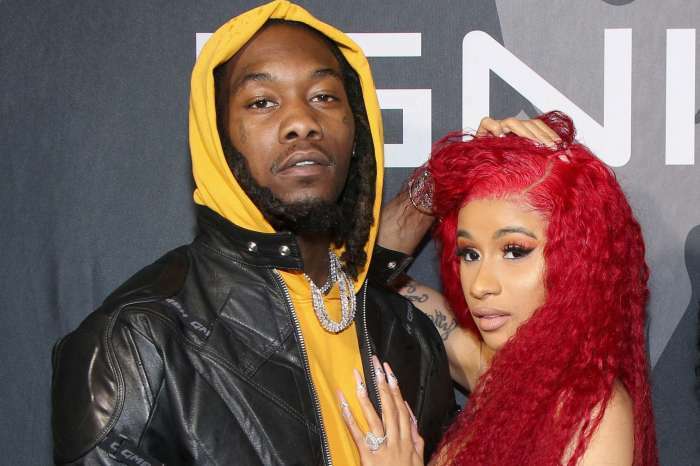 Furthermore, one source tells HollywoodLife that Cardi and Offset have been talking a lot in the last couple of weeks and since communication is the most important thing to make a relationship work, they may be right about their impending reconciliation. 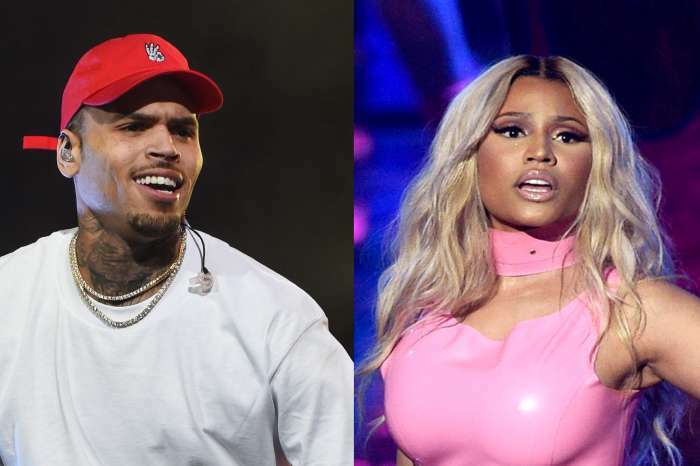 ‘Cardi really misses Offset and friends feel that reconciliation is going to happen sooner than later. Offset and Cardi have been talking a lot more recently. 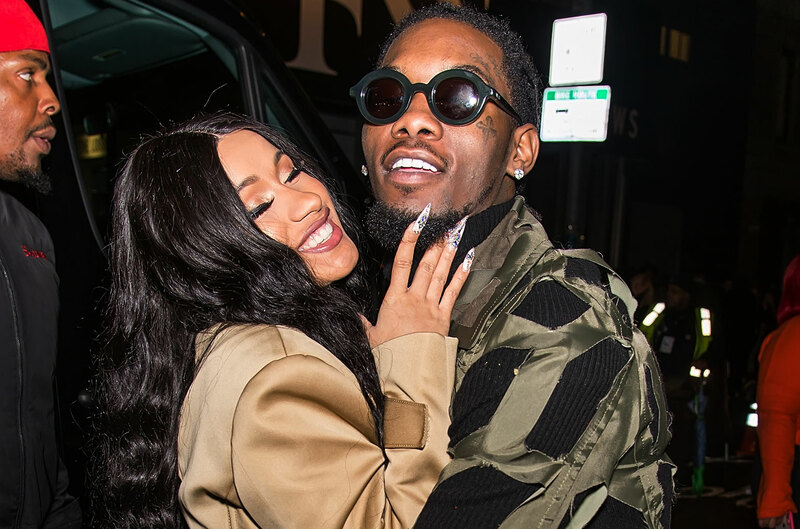 Cardi misses him because she’s realizing nobody has quite supported her in the way Offset has,’ the insider dished. 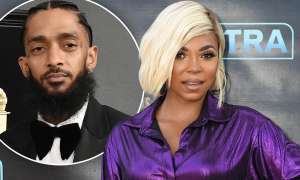 Apparently, the man has been showing his wife a lot of support and that makes it difficult for Cardi not to at least seriously consider forgiving him. ‘Offset believes in Cardi and he feels she can do anything and that’s really attractive to Cardi, especially because she knows how hard it is when you are at her level of fame to find someone who gets and supports you like that. Cardi’s also comfortable with Offset, and he makes her feel good about herself,’ the source went on to say. Not to mention that the man has postponed the release of his album and friends supposedly think it’s because he wants to focus his whole attention on winning Cardi back.